The Detroit Jazz Festival, the world’s largest free jazz fest, has announced its full artist lineup for the 38th annual Labor Day weekend event. 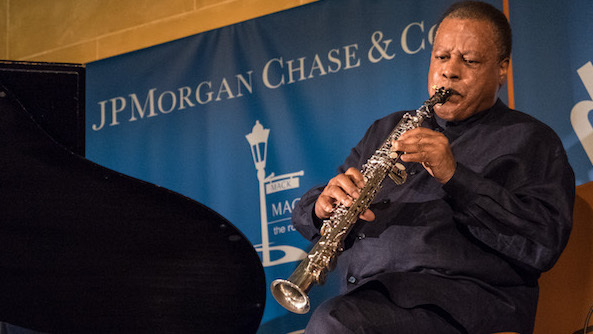 The announcement was made at a press conference in Detroit at which saxophonist Wayne Shorter, the festival’s 2017 Artist-in-Residence, performed with a quartet. The festival will take place Sept. 1-4, on four stages in downtown Detroit. 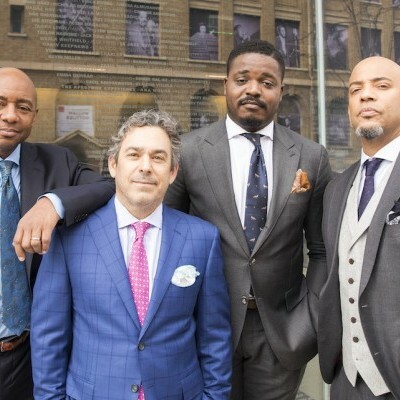 Shorter will set the tone for the festival with an opening night performance featuring his longtime quartet partners: pianist Danilo Pérez, bassist John Patitucci and drummer Brian Blade. Shorter also will participate in other special artist collaborations throughout the holiday weekend. One of these rare performances will be a concert by the Wayne Shorter Quintet, featuring pianist Geri Allen, keyboardist Leo Genovese, bassist Esperanza Spalding and drummer Terri Lyne Carrington. The show will take place the night of Sept. 3. 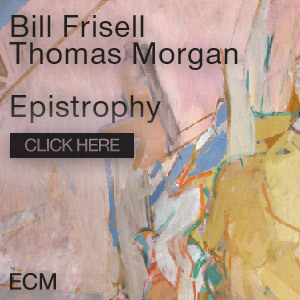 Shorter will be featured in an additional collaboration on Sept. 4, when the Wayne Shorter Quartet with the Detroit Jazz Festival Orchestra performs the North American debut of Emanon. The piece was inspired by Shorter’s lifelong love of science fiction and mythology. Other noteworthy shows on the first day of the festival, Sept. 1, will include sets by jazz icon Herbie Hancock and West Coast Get Down bassist Miles Mosley. On Sept. 2, attendees can expect performances from supergroup Hudson (featuring drummer Jack DeJohnette, bassist Larry Grenadier, keyboardist John Medeski and guitarist John Scofield), vocalist Dee Dee Bridgewater and trumpeter Theo Croker. Also slated to appear that day are saxophonist Donny McCaslin and pianist Chucho Valdés, who will perform with the Joe Lovano Quintet. The Billy Childs Rebirth Quartet, John Patittuci and Danilo Pérez are set to take the stage as well. Sept. 3 will bring a number of high-profile acts to the stage, including Henry Butler and the Jambalaya Band, keyboardist Cameron Graves, saxophone legend Benny Golson, trumpeter Sean Jones and bandleader John Beasley. Breakout saxophone star Kamasi Washington will also perform, as will drummer Mark Guiliana. On Sept. 4, pianist Vijay Iyer is scheduled to appear, as is violinist Regina Carter, who will deliver an Ella Fitzgerald tribute. Electric bassist Stanley Clarke, vibraphonist Jason Marsalis and pianist-vocalist Johnny O’Neal are also among the scheduled performers. 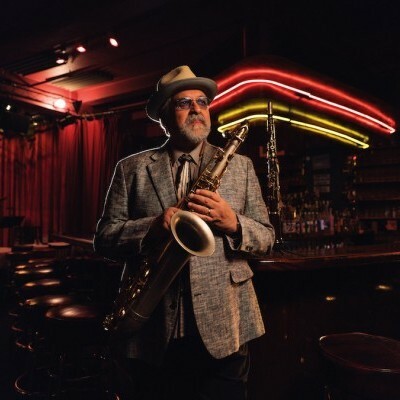 Tapping into Detroit’s musical roots, The Legacy Series will honor the artistry and mentorship of George “Sax” Benson, a saxophonist, composer and music teacher from Detroit. 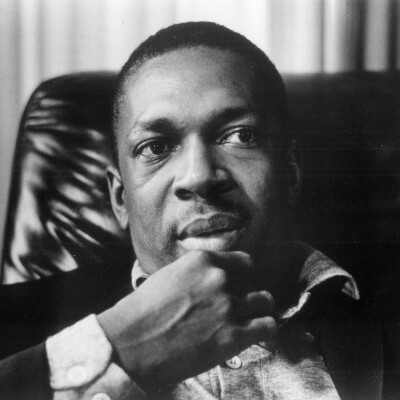 Professional artists at any stage in their career inspired by Benson’s mentorship and catalogue of music can apply for a paid performance slot at the Detroit Jazz Festival, where the winner will play Benson-themed compositions. 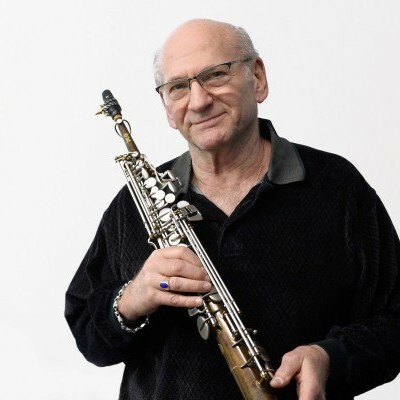 Benson has taught generations of jazz artists from his home studio, Wayne State University and the Detroit Wayne Music Studio, now part of the Detroit Saxophone Center. Other efforts by the Detroit Jazz Festival to include more unique, undiscovered voices in this year’s programming include the the J.C. Heard National Drums Competition, recognizing and providing a performance opportunity to an outstanding jazz drummer age 35 or younger; the New Project Series, supporting jazz ensembles of five pieces or more; and the Original Voices Series, open to jazz artists of all disciplines and at any stage in their careers. To ensure that jazz enthusiasts across North America have the opportunity to see every performance at this year’s event, the festival has brought back the Detroit Jazz Fest LIVE! app, made possible by a donation from the Doris Duke Charitable Foundation. The app will live stream the performances on all four stages, all four days. Additionally, the app also features festival schedules, maps and more. Register for the app here or download it from the Google Play and Apple App stores. The Detroit Jazz Festival takes place in Hart Plaza and Campus Martius in downtown Detroit. Four stages—the JPMorgan Chase Main Stage, Carhartt Amphitheater Stage, Absopure Waterfront Stage and Pyramid Stage—will host the performances during Labor Day weekend.